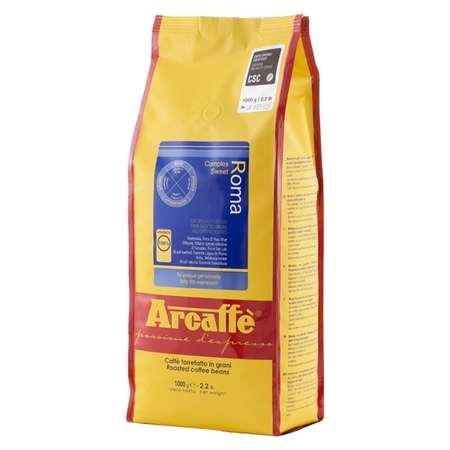 Roma is a high-quality sweet blend of Arabica coffees produced unchangeably (except for war) since 1926. 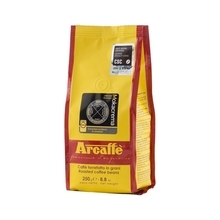 Coffee brewed with these beans will have a soft and pleasant crema with the aroma of cocoa and caramel. It is characterized by a rich, velvety body and a delicate hint of tobacco. It was named in honour of the famous café in Livorno for which it was created. 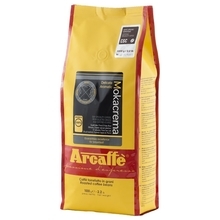 It is a perfect combination of 6 different Arabica coffees, which creates its unique personality. - Brazil - natural, Fazenda Samambaia. 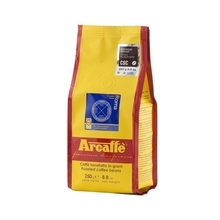 Those coffees are certified by the "CSC ® - Certified Speciality Coffee Association of Italy" - All packages are labelled with a number and hologram proving their high-quality and preventing counterfeiting. The most caffeinated nations in the world! So, do you know who is the best coffee drinker in the world? No, it's not Italy. They are not even in TOP 10 coffee consumers! Take a look, and get the knowledge about Top Coffee Consumers in the World!